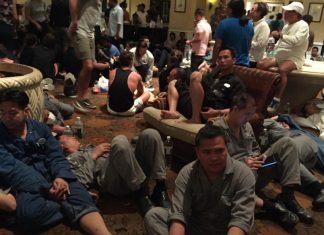 Another cruise line has come to help those crew members who had to evacuate Oasis of the Seas after a crane collapsed onto the ship. 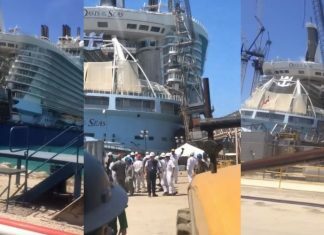 A crane has collapsed on Oasis of the Seas in the Bahamas. 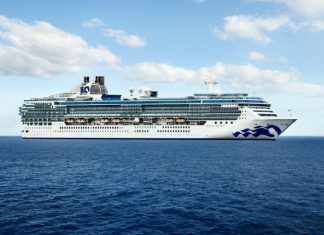 The cruise ship is operated by Royal Caribbean and one of the largest in the world. 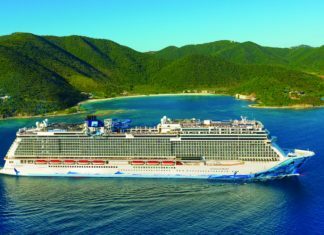 Virgin Voyages has released details about the second ship which is scheduled to join the fleet in 2021. 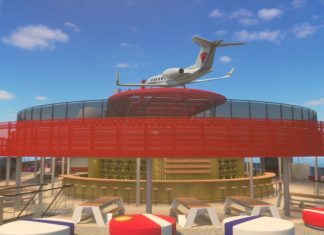 A new private jet transfer will be offered! 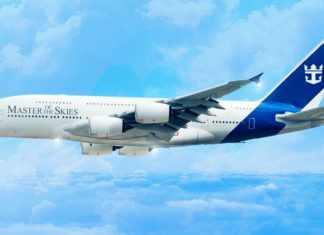 Royal Caribbean has announced it is going beyond just cruising with plans for a new aircraft named Master of the Skies arriving in 2022. 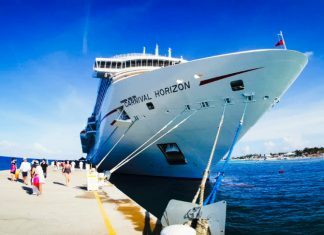 Carnival Horizon which is currently the newest Carnival cruise ship celebrated its 1st birthday. The ship has had a busy first-year providing fun-filled vacations. 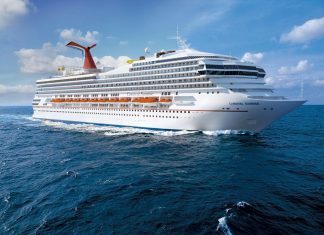 Carnival Cruise line has announced the godmother for the Carnival Sunrise cruise ship which is currently undergoing a huge transformation from Carnival Triumph. 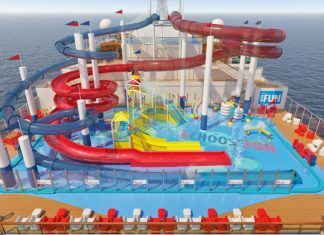 Carnival Cruise Line has unveiled details about the water park which will be featured on the new Carnival Panorama cruise ship arriving at the end of 2019.